Here’s something fun for all the Musou fans out there. The Warriors series is known for cramming its games full of characters, and Warriors Orochi is definitely no slouch. 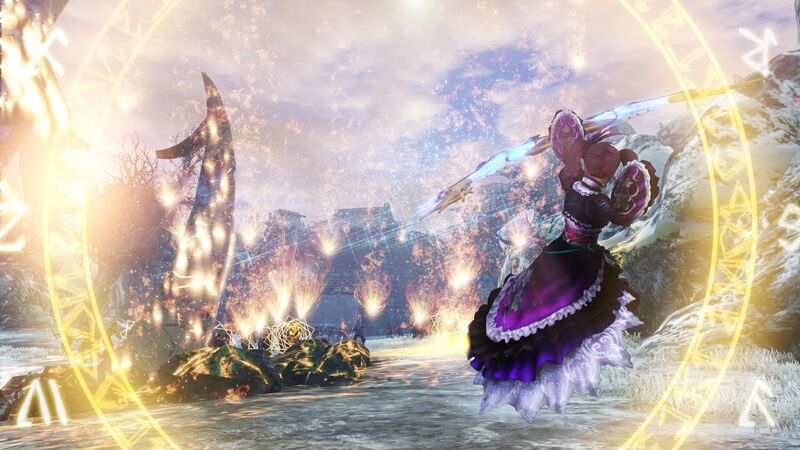 Already a crossover between the Dynasty Warriors and Samurai Warriors series, Warriors Orochi 4 adds mythological gods to the mix. In fact, this game has so many playable characters in it, the game just won an award. Koei Tecmo Europe, via its Twitter account, revealed that a Guinness World Record was issued to Koei Tecmo for Warriors Orochi 4 during the game’s launch festivities in Japan. The award is for, “most playable characters in a hack-and-slash video game.” Sure, that’s a pretty specific award, but insular competition is how you achieve world records. As we’ve reported previously, Warriors Orochi 4 boasts somewhere in the neighborhood of 170 unique playable characters. This roster includes not only the classic ensemble of characters based on Chinese and Japanese history, but also a new group from Greek and Norse mythology, including Athena, Ares, Zeus, Perseus, and Odin. The stakes are obviously higher than ever in a non-licensed Musou game, and the power levels need to climb appropriately. So Warriors Orochi 4 adds a new magic mechanic that expands everyone’s offensive options, along with a Deification feature that brings certain Musou regulars up to par with the gods. Warriors Orochi 4 will release on October 16, 2018 for the PlayStation 4, the Xbox One, and the Nintendo Switch.